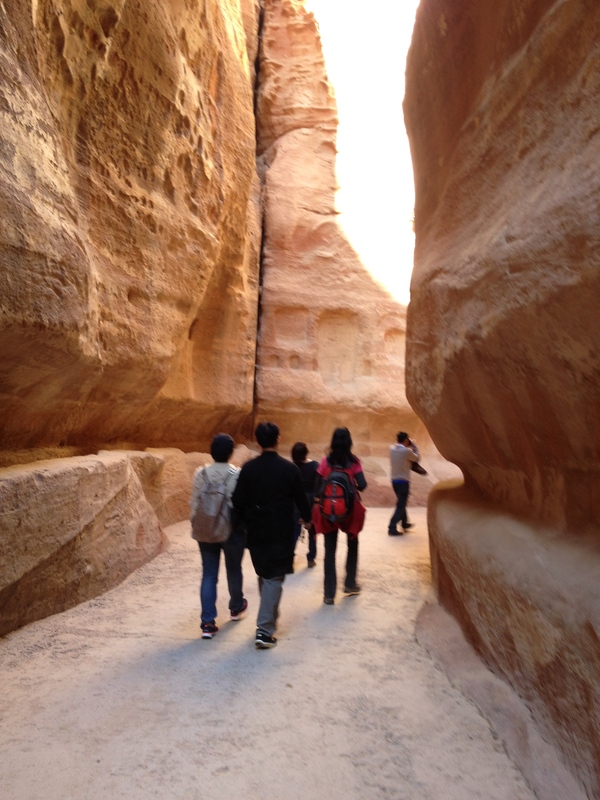 During our trip to Petra, Jordan, there was a long walk. 3km in and 3km out through the narrow Siq, or passage. Whilst a lovely walk with awesome views, some found it a little much. 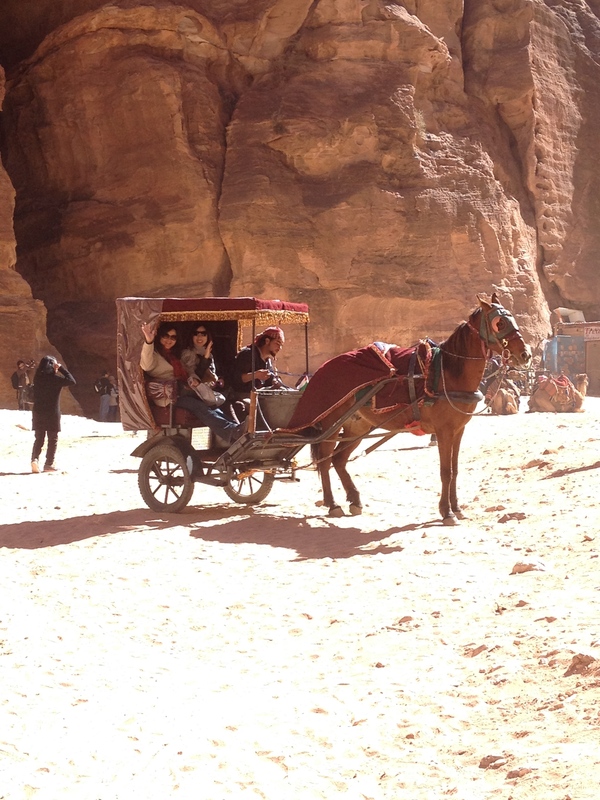 This entry was posted on 23/02/2014 at 22:26 and is filed under Travel. You can follow any responses to this entry through the RSS 2.0 feed. You can leave a response, or trackback from your own site.